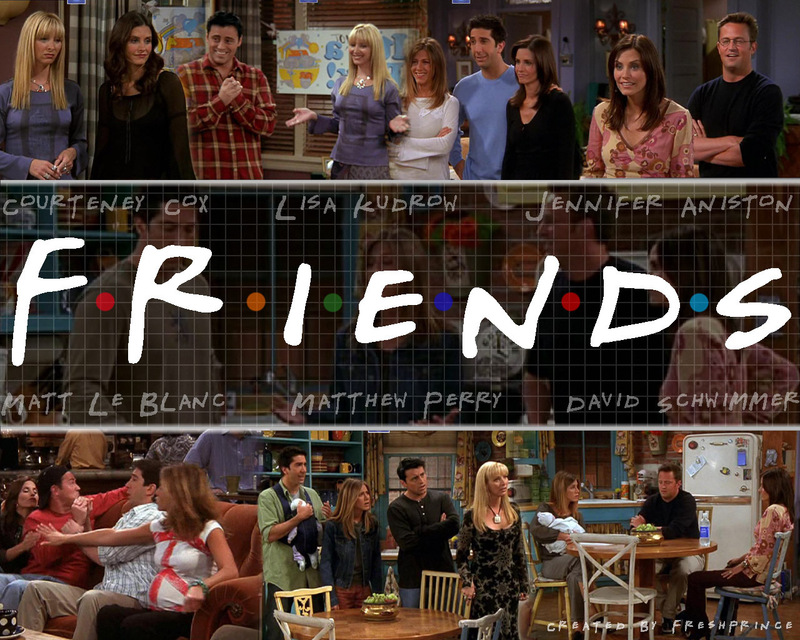 Друзья forever. . HD Wallpaper and background images in the Друзья club tagged: friends icons characters couples. This Друзья wallpaper might contain пивной бар and пивной ресторан.